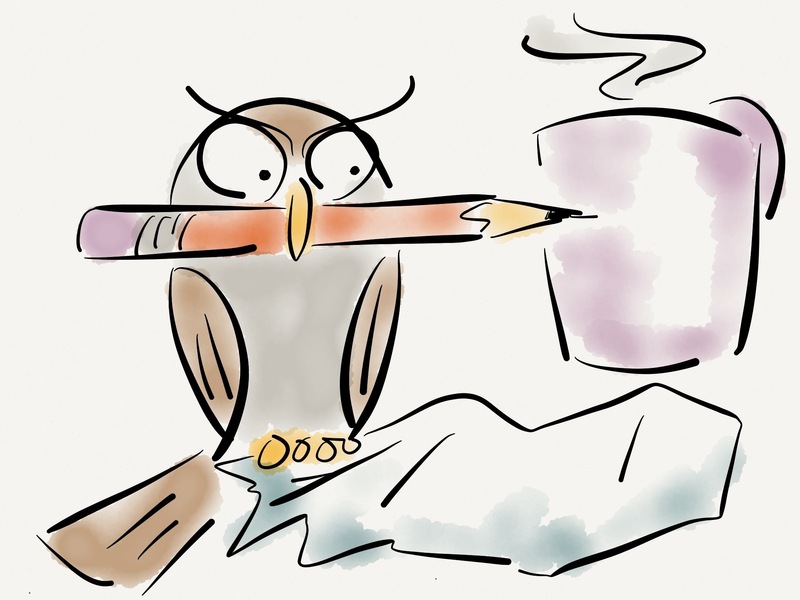 While they love to read them, owls cannot write books. In an attempt to rid himself of Victor, one morning Mr. Cumberland secretly replaced his decaffeinated Earl Grey tea with strong black coffee. In response, Victor replaced the family bulldog with a bag of potatoes and wrote Mr. Cumberland a lovely letter stating the dog would be returned when the tea was. Hey Paul . . . I am having way too much fun checking out your illustrations (and the captions and comments). I may be getting some prints in the near future. I can say, “I knew him when . . .”.